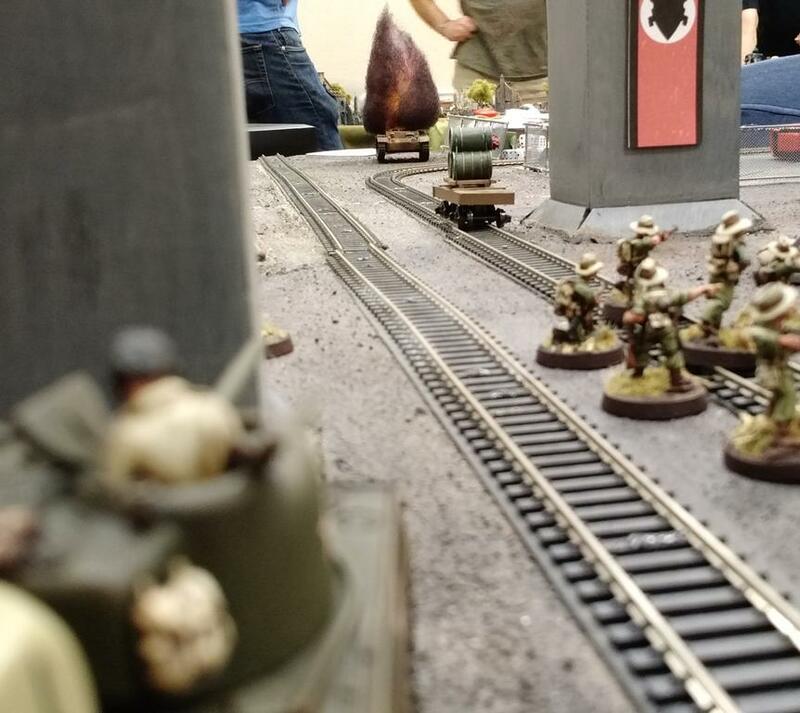 Ben and I took a ton of pictures at the event. 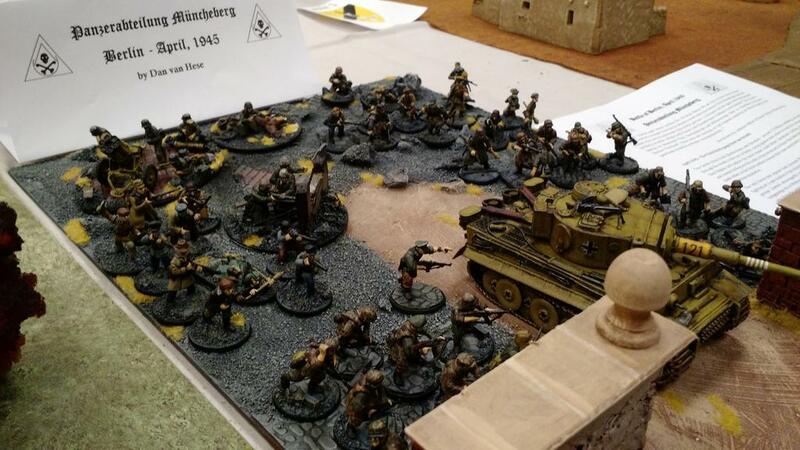 We tried to capture both games in progress and armies on display. 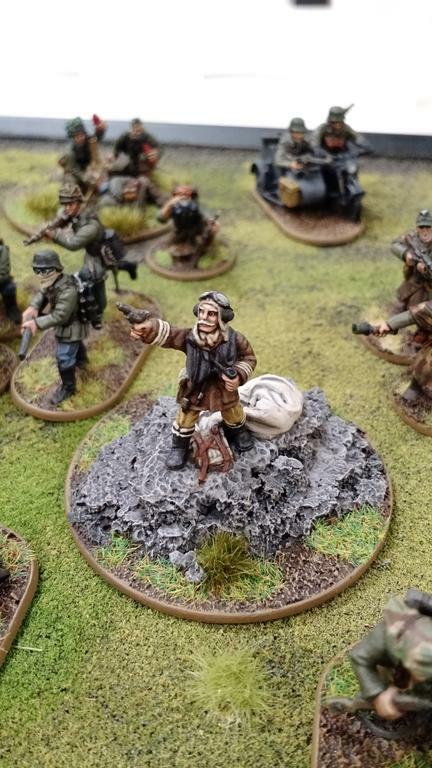 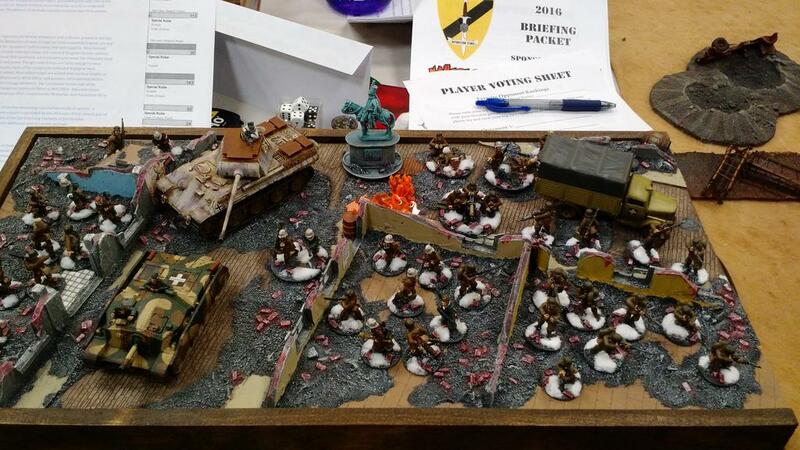 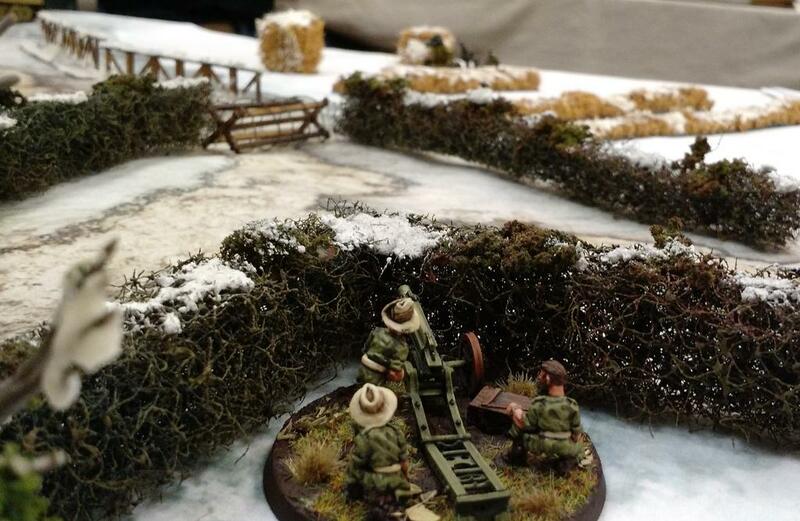 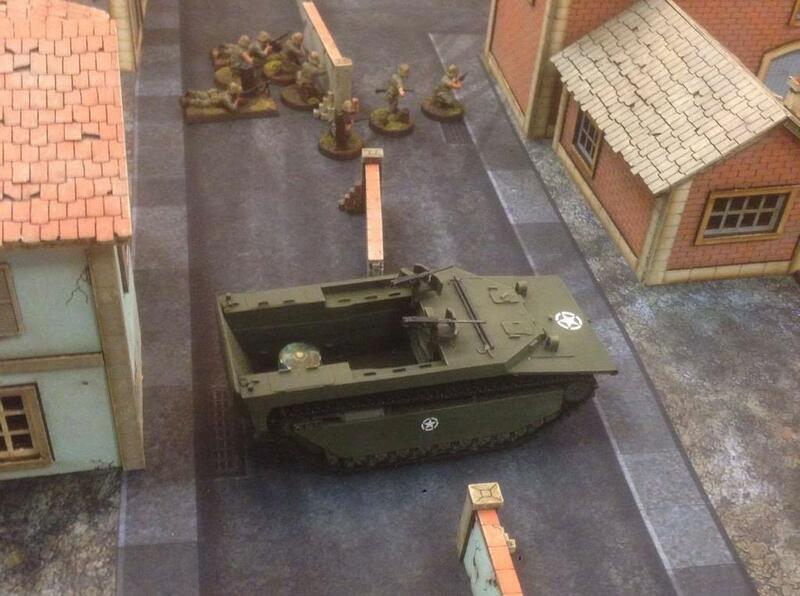 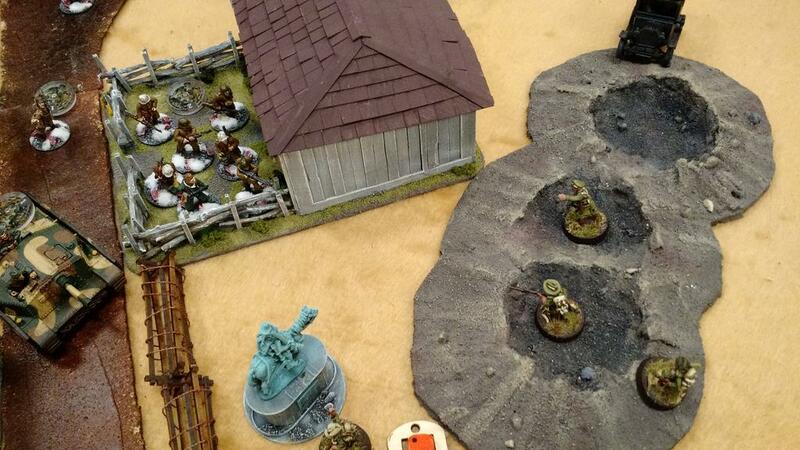 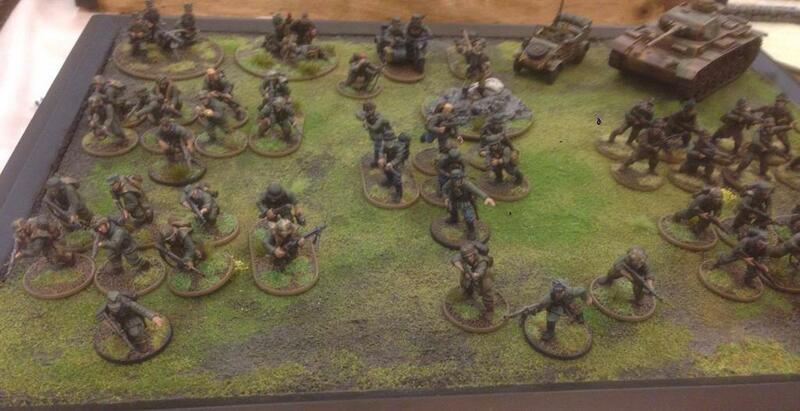 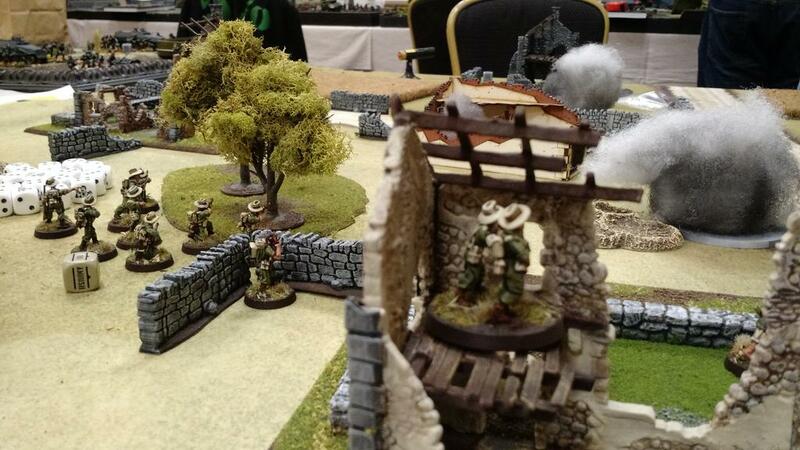 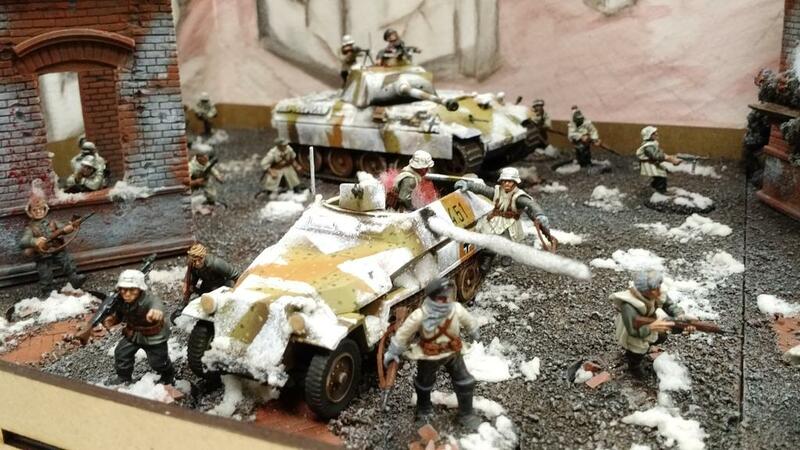 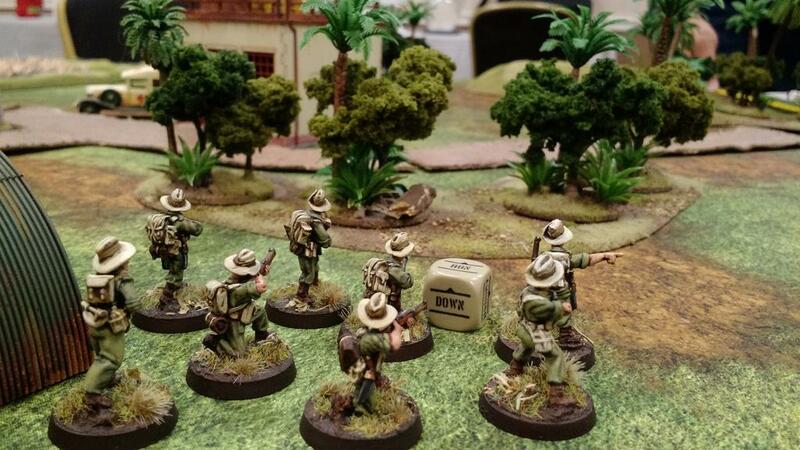 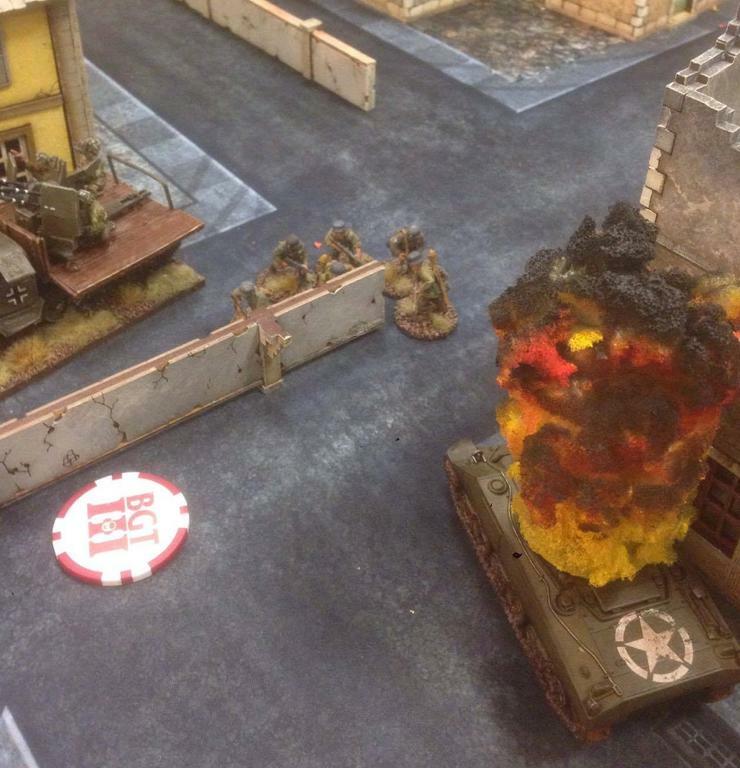 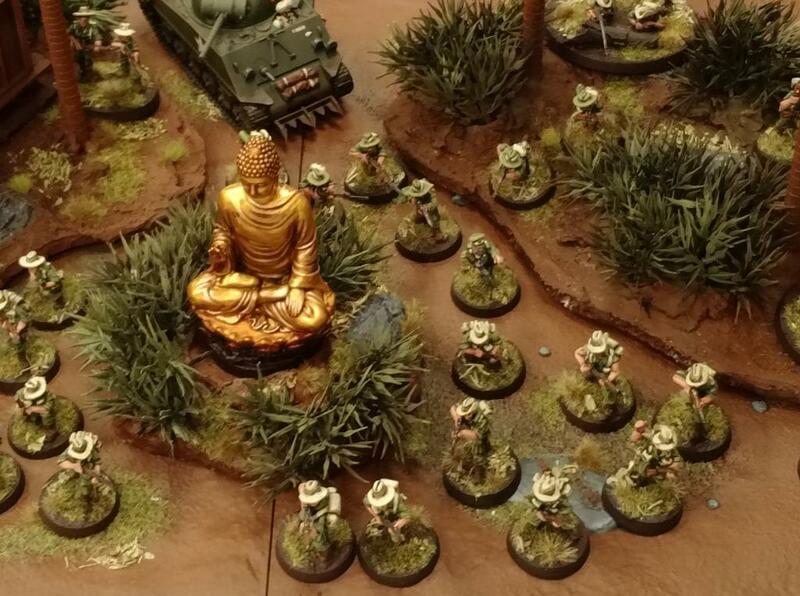 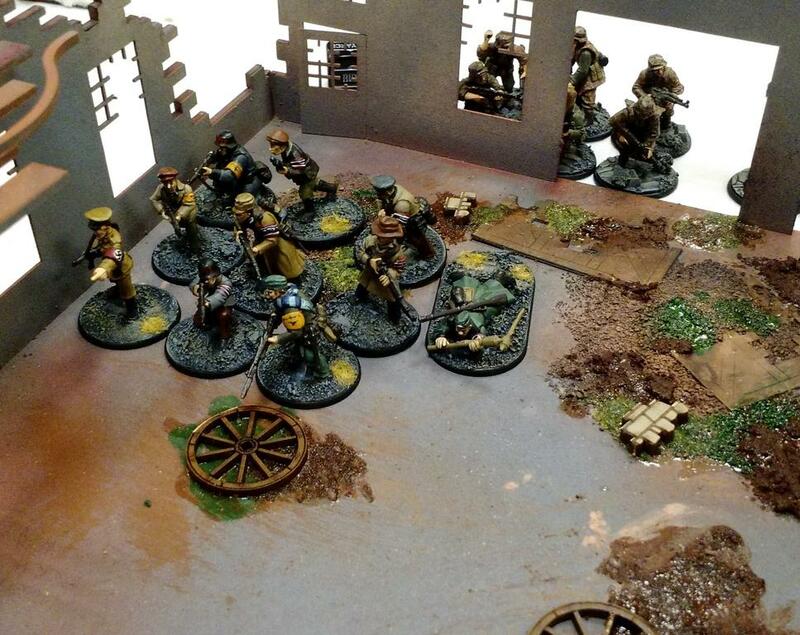 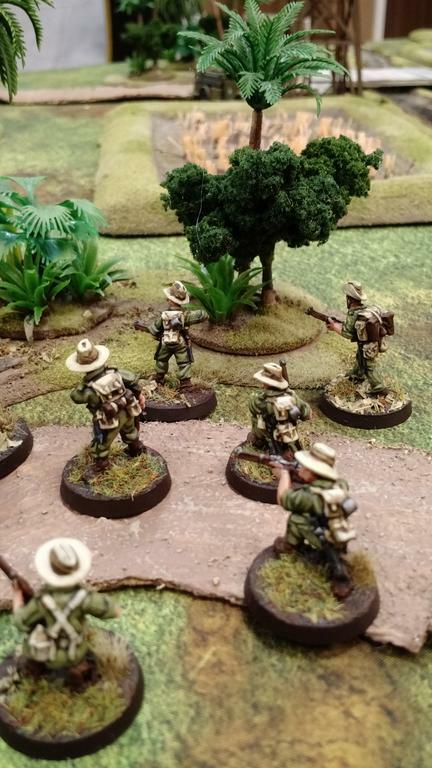 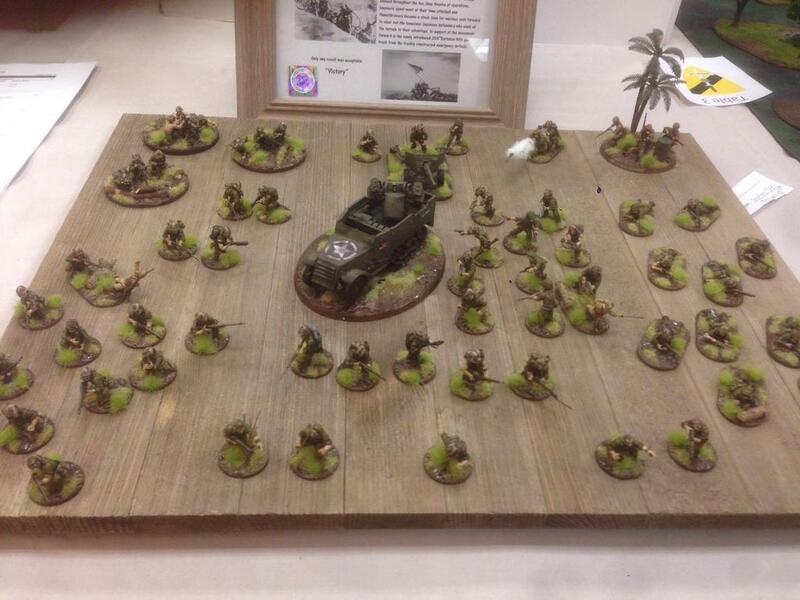 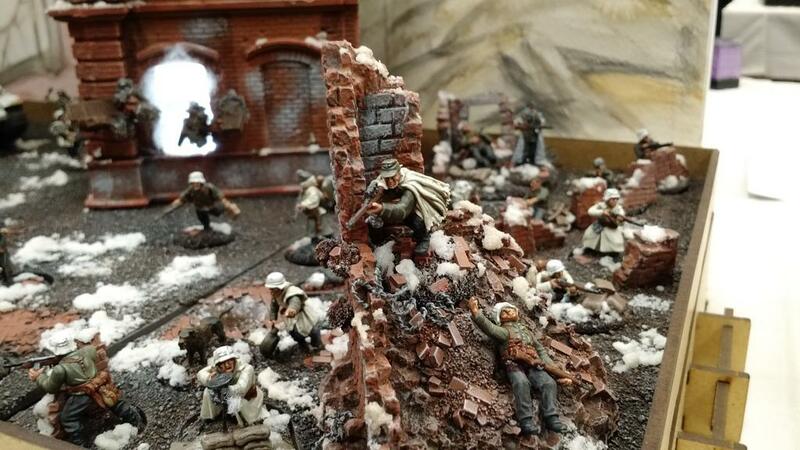 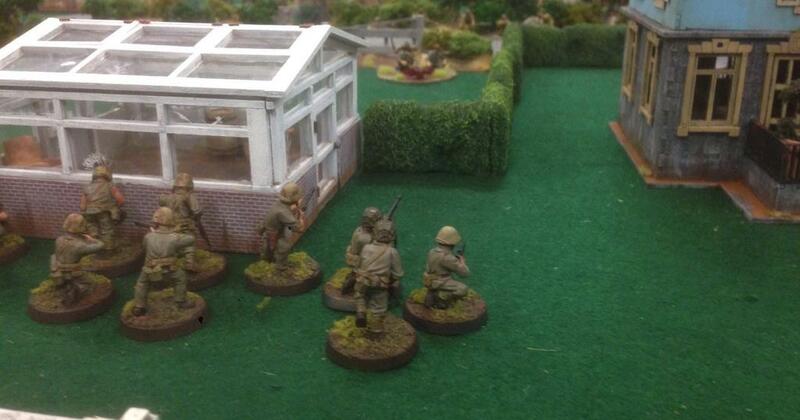 Without a doubt, Operation Sting had the highest level of hobby I have seen at a Bolt Action event.